Imagine peacefully riding in the motorcycle that you just took from its regular servicing. Then, suddenly, you felt a big thud. The next thing you know, you are knocked down on the floor and even kicked out of your motorcycle. Yes, you were just in a motorcycle accident, and it is natural to have lots of things going in your mind. Shock, pain, relief are just some of the emotions you will be experiencing. Despite being overwhelmed, there are more important things you have to take care of. Below are some important things worth knowing (and doing) when you find yourself in such a situation. 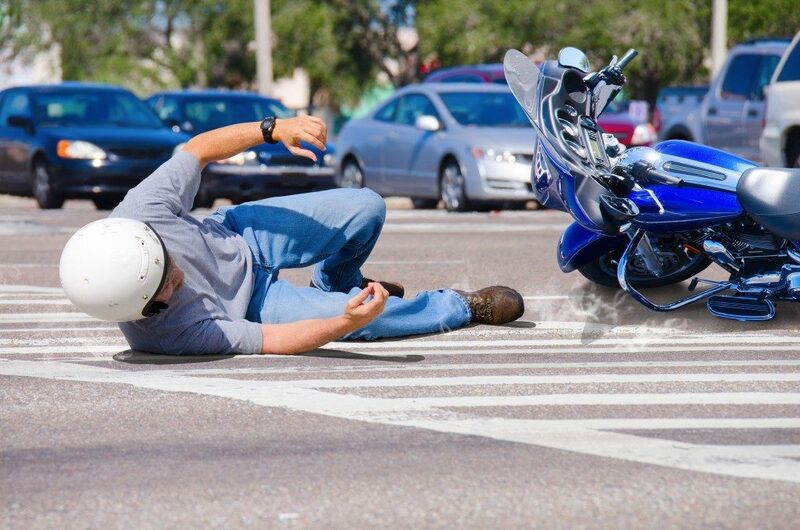 It pays to know a motorcycle injury attorney in Denver even before you get into an accident. No one knows when you will be in an accident so having a lawyer you can call anytime you need their services will definitely come in handy. Once you have brushed yourself off and realize what happened, or gained consciousness of the reality of the situation, it is important to put yourself as well as other people who might have been involved in the accident into a safe area. Stay aside, but do not touch your motorcycle if possible. 3. Take pictures and get information. If you are well enough and able, it is important to take pictures of the accident area (or collision). Gathering as much information as you can is needed in claiming your coverage and proper compensation from the people responsible for the accident. Asking witnesses for their accounts of the accident, again, if you are able, will be helpful. 4. Seek proper medical attention. Regardless of whether or not you sustained slight or severe injuries, it is important to seek professional medical treatment. It is also important to watch out for injuries that were not too obvious during the initial assessment. Sometimes, the effects of forceful injuries in different parts of the body, especially the brain, do not really manifest immediately. Keeping track of your overall health especially when you had an accident is important. Plus, it will make it easier to claim your compensation and coverage if you have medical records to prove your condition. The first professional you should talk to, aside from your loved ones, is your lawyer. Any statement made before talking to your lawyer, whether be it to police officers and insurance agents, can do you more harm than good especially in claiming your compensation or when there is a case at hand. Statements made in the heat of emotions and confusion towards the police will be recorded and used in legal cases. Insurance companies, on the other hand, are all about business and do not really have your best interest at hand. 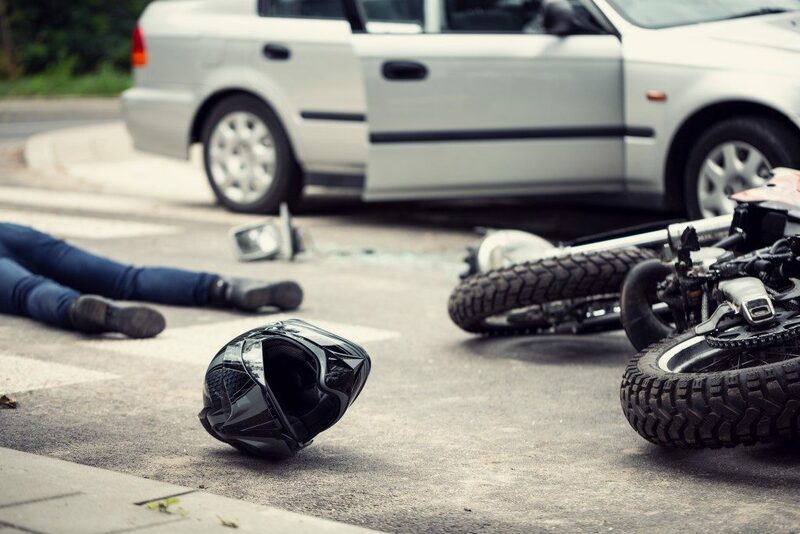 Getting into a motorcycle accident is traumatic and life-changing. But being prepared and knowing how to act if you get into one can help you, especially in claiming your compensation and fighting for your rights.